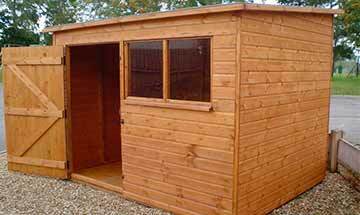 Handmade Garden Buildings are at the heart of our business here at Custom Timber Buildings. Our customers often require buildings of differing specifications or a quality that is superior than perhaps mass produced buildings. 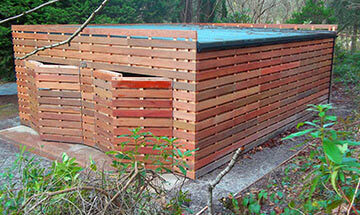 This is where our hand-made garden buildings knowledge really kicks into gear. A dedicated team of custom garden building operatives set to work designing, manufacturing, delivering and installing (if required) the ideal buildings to suit your needs precisely. 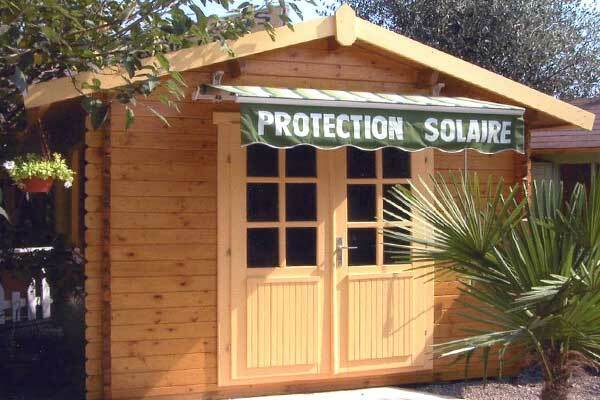 Bespoke garden offices, bespoke timber workshops, bespoke garden sheds are just examples of different ranges of garden products that we manufacture and supply. so please feel free to contact one of our bespoke building advisors to see what we can do for you... today! Call us today and ask about our Ex-Display units. 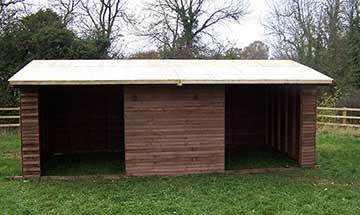 ✅ Cladding On Our Bespoke Range Of Garden Buildings Is Your Choice ... Log Lap, Ship Lap, Country Cut etc.